If your perception of travelling by train has been crafted by the 8.05 into Victoria, 'glamorous' may not be your perfect description of rail journeys. But even as you hurry through the commuter crowds, you might just glance towards platform one and glimpse a vision of loveliness, dressed immaculately in brown and cream: the carriages of the Belmond British Pullman, ready for a very special day out! 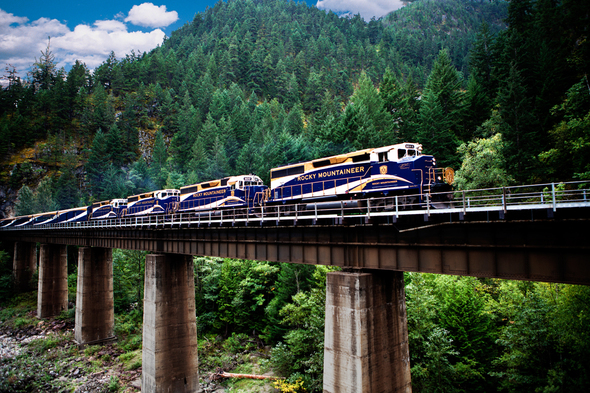 An Alaska cruise can only be enhanced by a magical trip across the Rockies, with glorious scenery and extraordinary views as you travel at a steady pace from Banff to Vancouver, with overnight hotel stop in Kamloops. 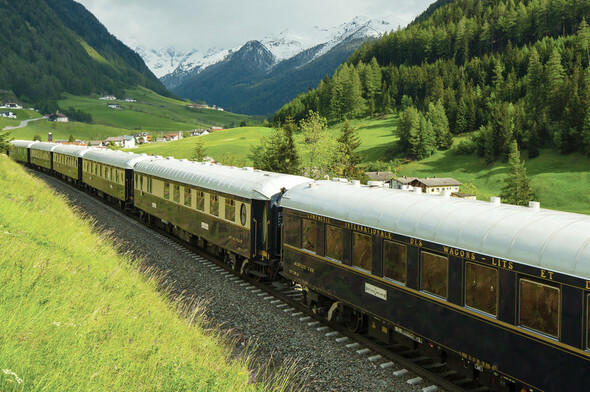 Take the Gold Leaf option for the perfect panoramic experience, travelling in a bi-level glass-dome coach, with gourmet meals and accommodation at the best luxury hotels. 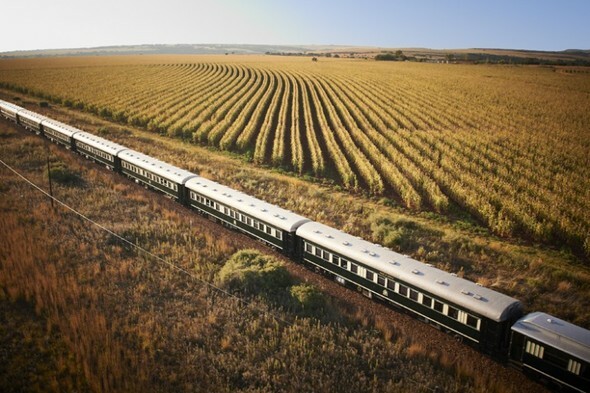 Cruising out of Cape Town to explore West Africa or the exotic Indian Ocean is wonderful, but better still when combined with the Victorian charm of a Rovos Rail journey to Pretoria, or further still, to Victoria Falls. Five star luxury with comfortable accommodation, amazing hospitality and the very best views make Rovos the perfect choice for Southern Africa. Perhaps the most iconic train of all, this perfectly refurbished piece of history, with its polished wood, sumptuous upholstery and antique fixtures, is the epitome of Art Deco design. Glide into Venice following an overnight journey from London, then glide out again to journey further afield on the ship of your choice - maybe the lovely 62-guest Crystal Esprit? The Galapagos islands must be on your bucket list, right? 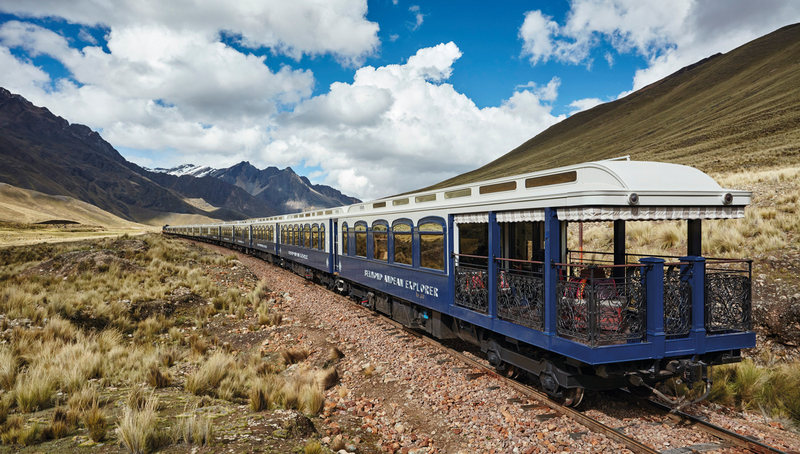 Why not combine that amazing trip with an exploration of Peru, journeying through the lofty Andes for breathtaking scenery, Inca ruins and the elaborate colonial cities of Cusco and Arequipa. 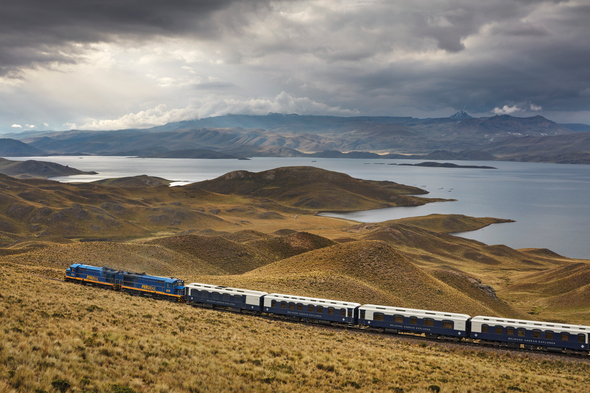 Take the Hiram Bingham to Machu Picchu, or overnight on the beautiful Andean Explorer from Cusco to Puno to explore the islands of Lake Titicaca. Touring in South East Asia is de rigueur, and your plan will definitely include the great cities of Bangkok and Singapore. 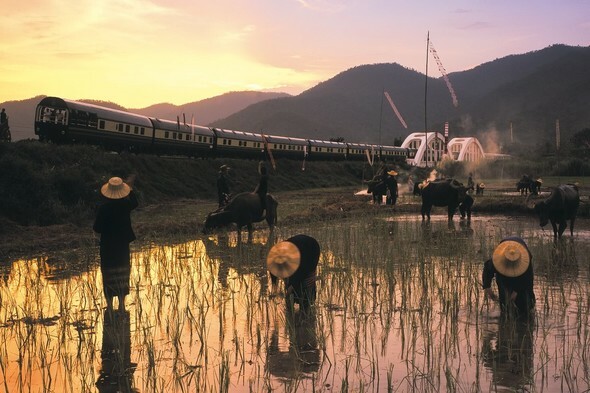 Rather than flying, travel between the two in the handsome green and gold carriages of the Eastern & Oriental Express, before joining the ship of your choice in Singapore to start your journey to Vietnam, Myanmar, Bali and the Indonesian isles, or even Australia. 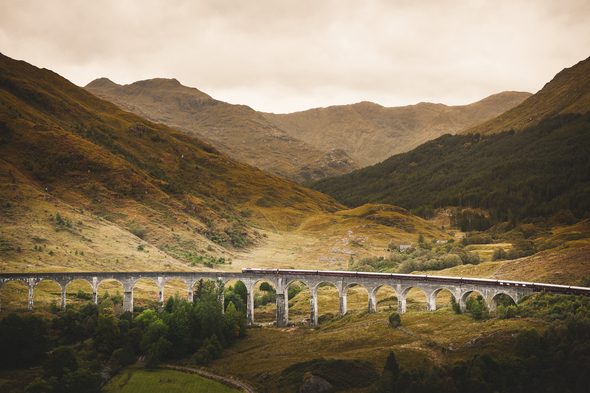 The Belmond Royal Scotsman is the most luxurious way to tour the Scottish Highlands, taking you from Edinburgh to the west coast and back again. 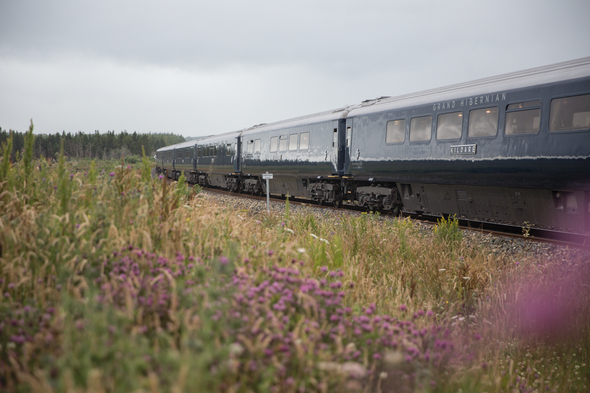 On board you can enjoy exquisite cuisine in the mahogany-panelled dining car and sublime treatments at the Bamford Haybarn Spa, while travelling through some of Scotland's most spectacular landscapes. Then board the inimitable and intimate Hebridean Princess for a voyage around the beautiful Western Isles, visiting remote castles, glassy lochs and whisky distilleries. Cruising out of the UK is much more exciting than you might think, with amazing scenery and wildlife and a rare insight into the regional differences as you travel from place to place. Of course Ireland is something else again, and occasionally the dates fall just right to combine your cruise with a fabled Irish jaunt from Dublin on the Belmond Grand Hibernian, with live musicians and animated storytelling. This is just a taster of the rail and sail combinations we can offer - if there's a journey you've always dreamed of making then give us a call, and we will help you put together that trip of a lifetime.